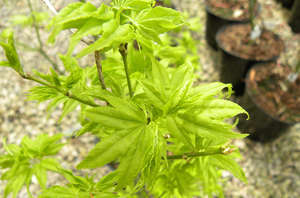 Browse our wide collection of Japanese maples in 3L pots. 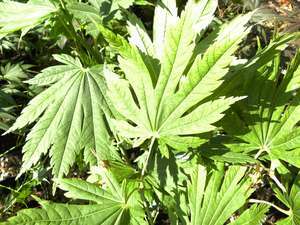 Best quality, British grown plants. 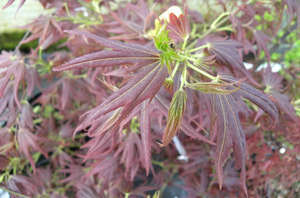 We stock a great range of varieties from very popular bestsellers like 'Sango - kaku', 'Bloodgood' or 'Orange Dream' to more rare ones including 'Bihoo', 'Manyo - no - sato', 'Sagara Nishiki'.